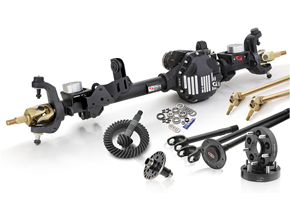 Looking for ultimate traction and a reduction in weight? 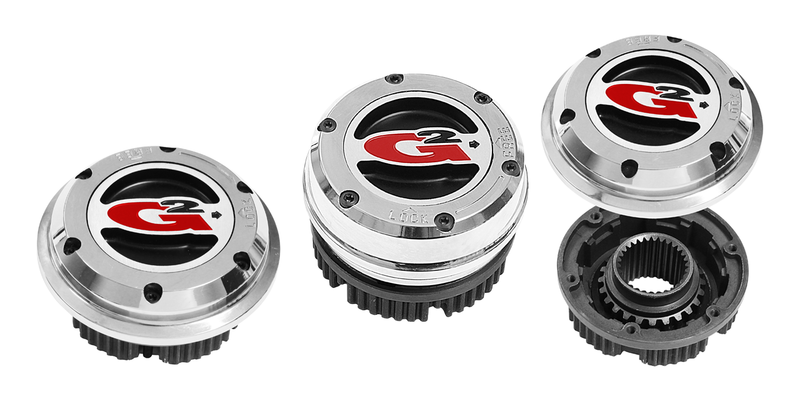 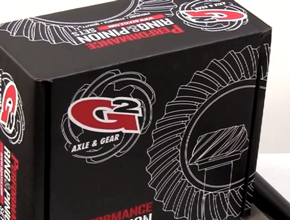 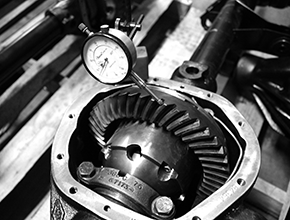 G2 full spools provide maximum traction by connecting both axle shafts together and eliminating any differentiation between the two. 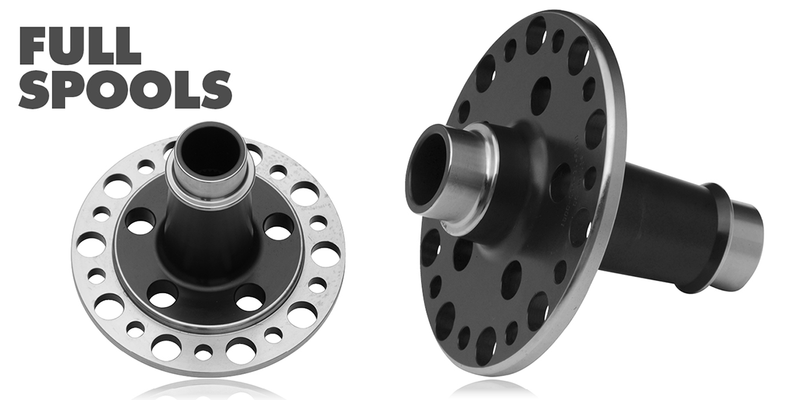 Machined from billet 4140 and heat treated to handle heavy loads. 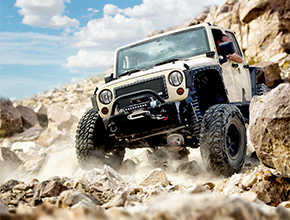 Not recommended for street driven applications.